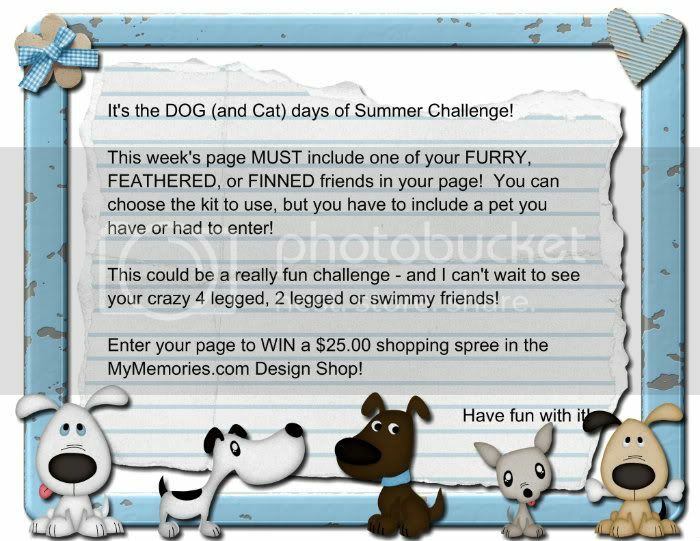 MyMemories Blog: It's the *Dog* (and Cat) Days of Summer Challenge! It's the *Dog* (and Cat) Days of Summer Challenge! Be sure to use the *ADD YOUR LINK* button to add a link to your page on your own blog, your FB page, or a photohosting site like Flickr or Photobucket! Can't wait to see what you come up with! collection: *Hot Diggity Dog* from Schmooangel Designs be sure to check it out! 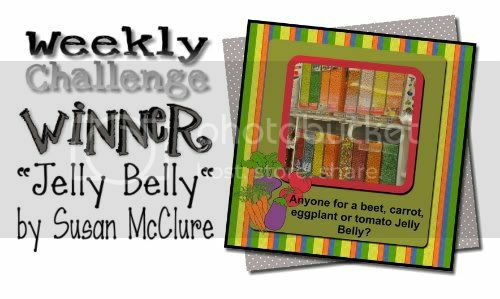 and, we are excited to announce the winner of last week's challenge! It's Susan McClure! Celeste of *Touched By a Butterfly* Designs for a great challenge! Thank you so much for this post. I want to let you know that I posted a link to your blog in CBH Digital Scrapbooking Freebies (please, notice the new url for my blog), under the Page 4 post on Jul. 27, 2012. Thanks again.